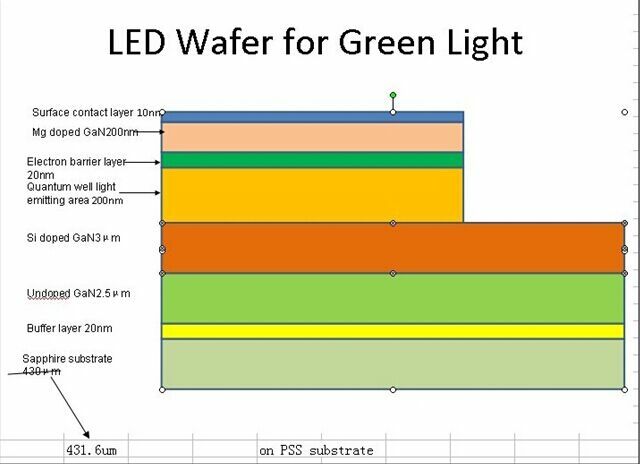 PAM-XIAMEN provide for Blue,Green,Yellow,Red led wafer,If you have any questional,Please send email to us. A light-emitting diode (LED) is a two-lead semiconductor light source. It is a p–n junction diode, which emits light when activated. 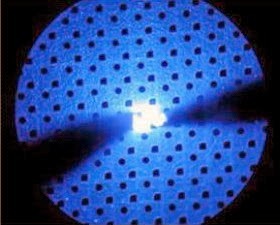 When a suitable voltage is applied to the leads, electrons are able to recombine with electron holes within the device, releasing energy in the form of photons. This effect is called electroluminescence, and the color of the light (corresponding to the energy of the photon) is determined by the energy band gap of the semiconductor. LEDs are a specialised form of p-n junction diode that have been designed to optimise their electroluminescence. As a result the LED structure and LED fabrication techniques need to ensure that the light output is optimised. 1)Homojunction = a p-n junction made out of two differently doped semiconductors that are of the same material (i.e having the same band gap). 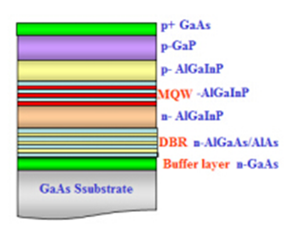 2)Heterojunction = junction formed between two different band gaps semiconductors. If you find them interesting, please visit us: www.qualitymaterial.net or contact with us: gan@powerwaywafer.com. PAM-XIAMEN. Simple theme. Powered by Blogger.